Simply Beautiful! Introducing the all-new VIZIO P502ui-B1E 4K Ultra HD TV. 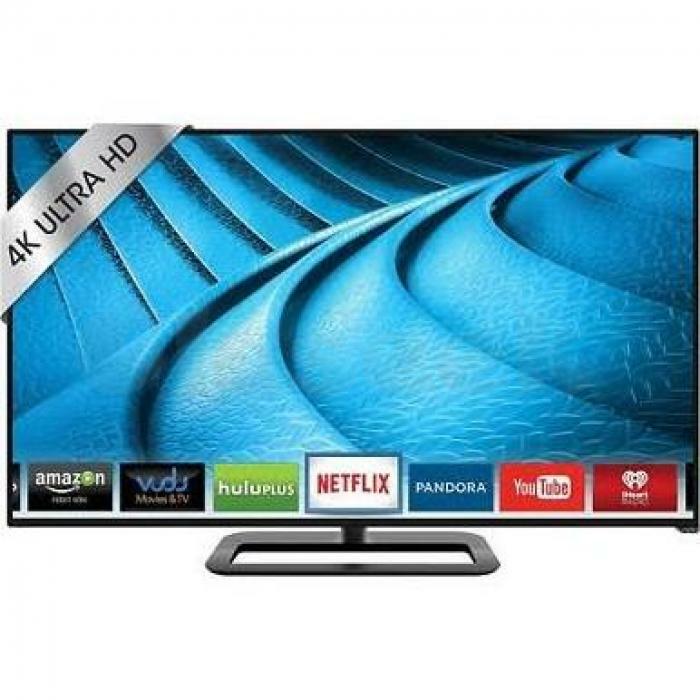 Note: You must have a source of HD programming in order to take full advantage of this 50" Smart HDTV. Contact your local cable or satellite TV provider for details on how to upgrade.